US State Department, Press Statement (Washington, DC, Feb. 21) — February 23, Secretary of State Hilary Clinton will begin a four-nation trip to London and North Africa. In London, the Secretary will attend a conference hosted by Prime Minister David Cameron, dedicated to building stability and peace in Somalia. Heads of state and foreign ministers from over 50 countries as well as representatives of the United Nations and the African Union will attend. The timing of the conference is significant as it convenes six months prior to the end of Somalia’s political transition which is set to take place by August 20, 2012. 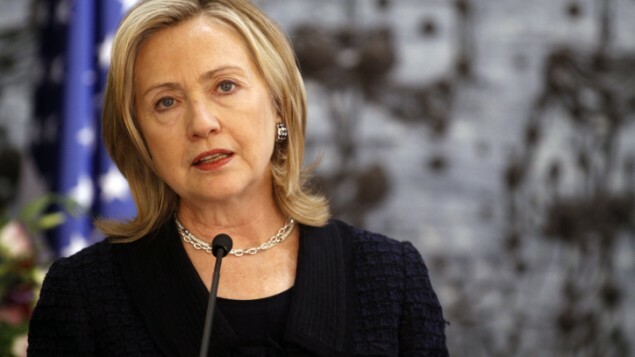 Secretary Clinton will then travel to North Africa. In Tunisia on February 24 and 25, she will participate in the first meeting of the “Friends of Syria” group as part of our ongoing efforts with our friends, allies, and the Syrian opposition to crystallize next steps to halt the slaughter of the Syrian people and pursue a transition to democracy in Syria. She will also meet with Prime Minister Jebali, President Marzouki, and members of civil society to discuss bilateral cooperation and Tunisia’s progress in its democratic transition. In Algeria on February 25, Secretary Clinton will meet with President Bouteflika to discuss domestic developments, preparations for the May 10 parliamentary elections, and challenges facing the region. In Morocco on February 26, she will meet with Foreign Minister El Othmani, before presiding over a groundbreaking for the new U.S. Embassy in Rabat.